However, before we really start talking about the installation guide or share the link in order to download Psiphon 3 for pc. Let’s just have a quick idea about the Psiphon. 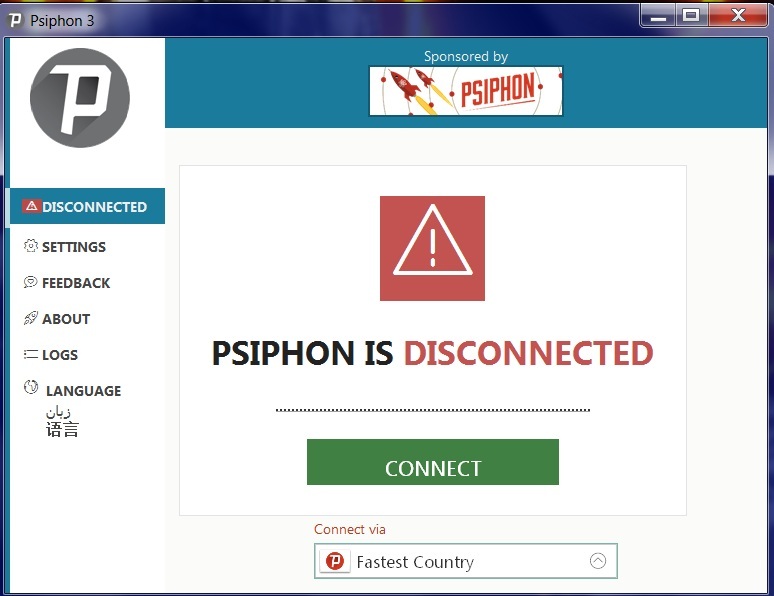 Well, Psiphon is a tool that lets you use the internet beyond its limits. It is a VPN application that creates a secure private tunnel between you and the internet. With the help of the application, you will be able to access country blocked websites, access torrents and so on. However, till now, the application was only available on the Android platform. But as people have started to like the application the developers have made the Psiphon available for IOS and Windows platform. Psiphon has a global network that features thousands of servers and diverse entry points. This helps you to keep you connected to the network all times. The app does not need any registration. All you have to do is download the app and install it and you are all set to use the Psiphon 3. It offers you a wider selection of protocols when compared to the other VPNs in the market. This helps you to access everything on the Internet through our global Psiphon server network. To keep you updated with the usages of your VPN it comes with In-app usage stats. It comes with a configuration option which you can use to make your own VPN by using customized proxy settings. You can also select which apps to exclude from the VPN tunnel. First of all, you have to head over to the official website of the Psiphon. So in order to visit the website you have to go to the following web address: psiphon.ca. On the web page, you will see a download button. So simply click on that. Then the website will redirect you to a new web page where you will see different download options. Simply scroll down and select windows and you will see that the download process has started. Once the file is downloaded double click on it and click on Run button. That is it now you will see that the application has made the connection. Once the connection is created you are all set to browse the internet. Also remember one thing, that you can not install the application on your PC. So that simply means everytime you want to access to the internet via the Psiphon tunnel you have to run the downloaded file. So make sure you are not deleting it. First of all, you have to download an android emulator. For example, you can download bluestacks, Genymotion, Droid4X or any other emulator. Once you are done downloading the emulator simply install it on your PC. Once you are done installing the android emulator. Simply launch it and sign in using your Google email address or Gmail. After that, you have to go to the Playstore option and over there you have to search for the Psiphon 3 and then you have to install it. 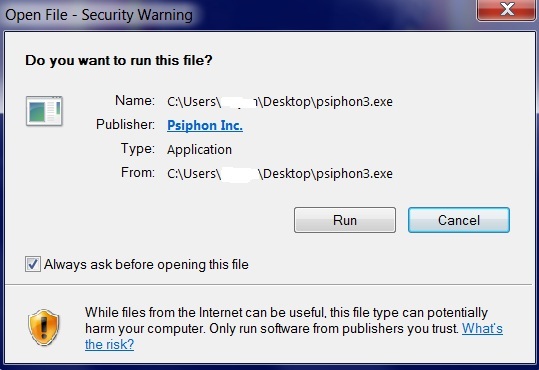 Or you can download the Psiphon 3 version from the official website and install it on the Bluestacks. So once you are done installing the Psiphon 3 you are all set to browse the internet. So that was all about the How to download Psiphon 3 for pc. Just in case if you are following this method then consider using the Bluestack as it is one of the best yet popular android emulator also using it is super easy. 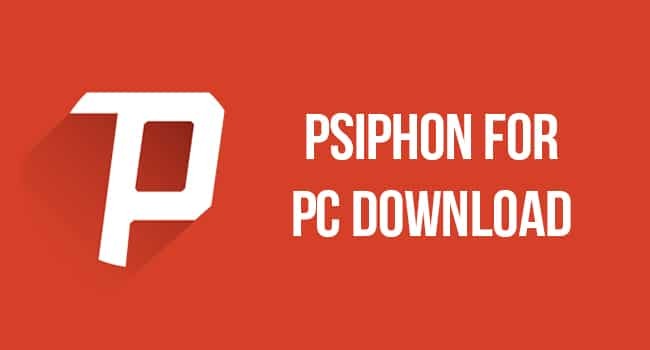 However, if you have an old computer or does not want to install any other application in order to download Psiphon 3 for pc. 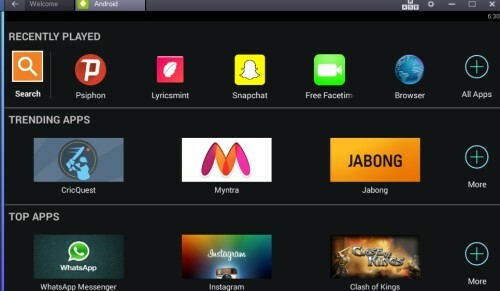 Then consider using the latest method as it is easy also it does not require any third party app help. Anyway just in case if you have any questions regarding how to download Psiphon 3 for pc then do comment below. And we will surely help you out.